Take your Porsche restoration to the next level. 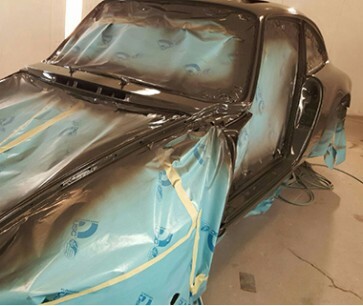 Our goal at Aventura motors is to make your Porsche restoration as factory correct as possible. The combination of our Porsche resources and experienced staff combine to create an stunning final product. We use the Porsche Certificate of Authenticity to match the exterior paint codes and interior materials. When you’re ready to get your vintage Porsche back on the road, call the restoration experts at Aventura Motors: 631-283-8819.